Yeap. I am still looking a good deal on LTs. 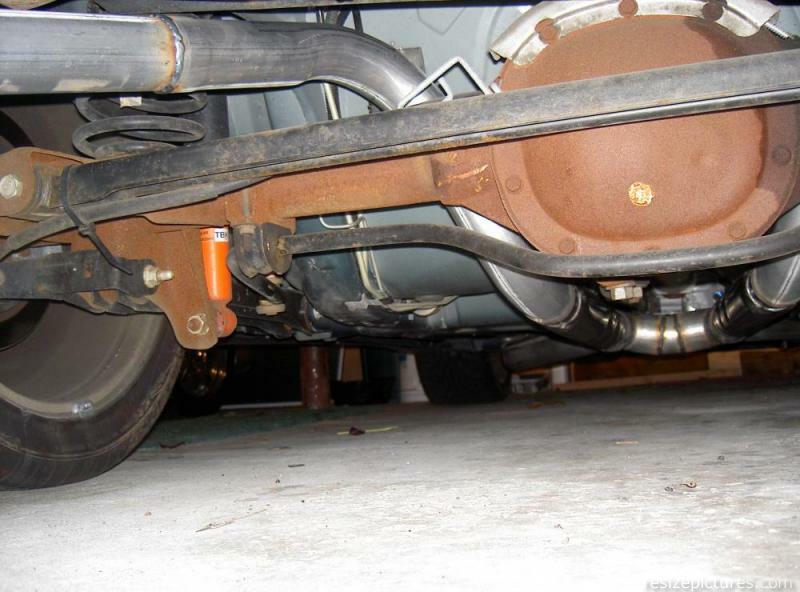 Why would you run true duals through one muffler....seems pointless to me. That's a good question for the guys from bassani. I just took they idea and use magnaflow muffler instead. It has two inlets and two outlets, so I don't see any problem. I don't see why its pointless. 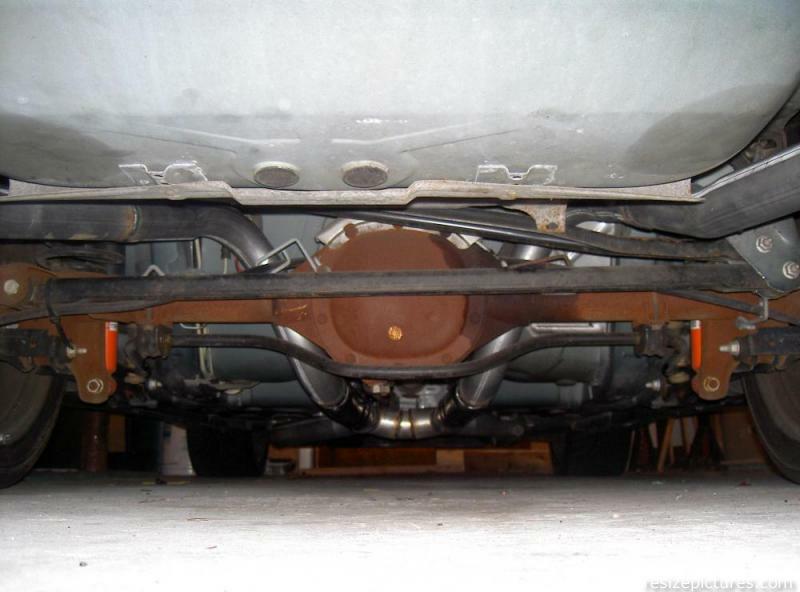 For one its lighter, hence just one muffler instead of two, two it was design to be one muffler so it could be tucked in like a regular catback unlike the TSPs or other set ups out there, three its pretty much two mufflers in ONE housing (two 2.5" inlets and two 2.5" outlets). 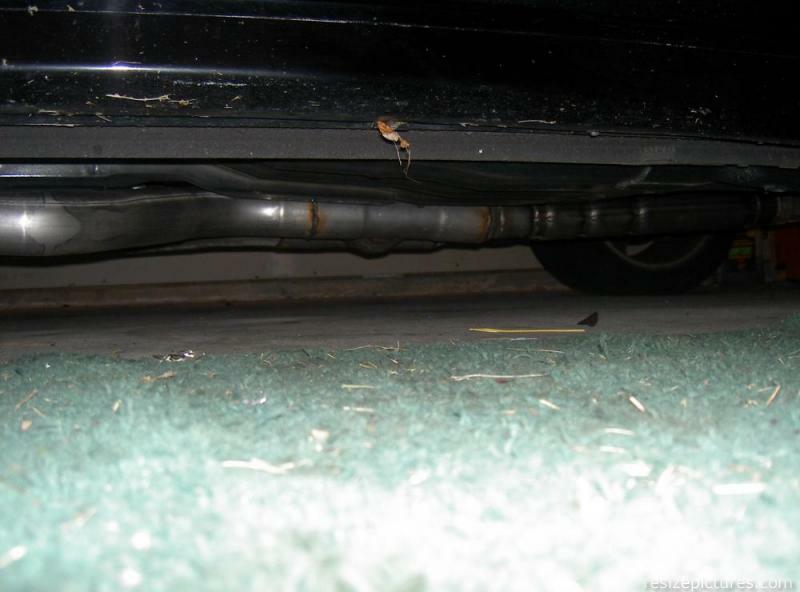 Here is my H-pipe,over-the-axel set-up. 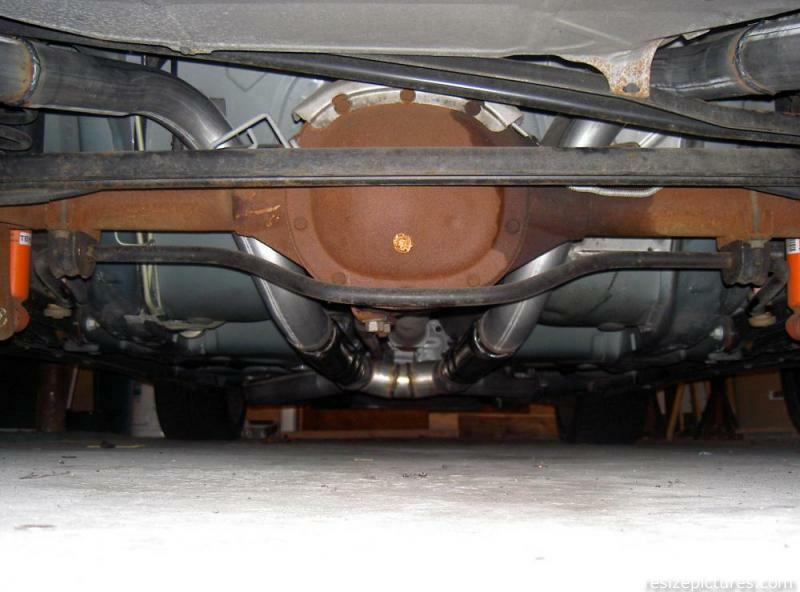 Its starts out at 3", and at the mufflers it goes to 2.5" the rest of the way. Still havn't been tuned but is def on my list to do. Mufflers are 18" Sweet Thunder and I love em I would describe the sound as a more quality and refined SLP loudmouth rumble. All bends are crushed. Last edited by 01bird58; 10-25-2006 at 02:32 PM. After completing our 455 cu. in. 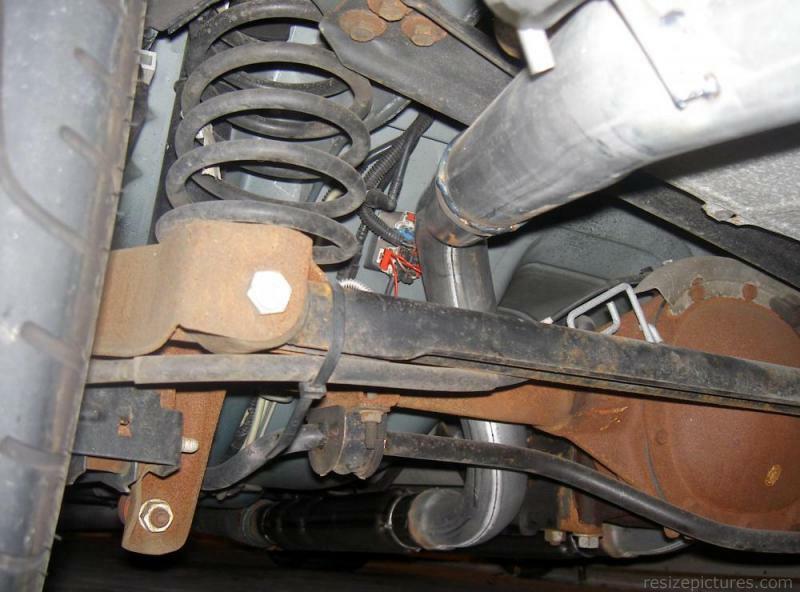 LS1 build, (another story) we wanted a 3" Stainless, true dual exhaust system, over the axle, with cats, and X-pipe. We decided on KOOKS Custom Headers, on Long Island, NY, for the custom installation. We met with George R at KOOKS and he designed the perfect system for us which included the above plus resonators, twin mufflers and Corsa tips. The installation was done flawlessly with exceptional weld quality and incredible workmanship. Pictured below are some of the build and install photos. We would like to thank Mr. Goerge KOOK, George R., George Jr., Larry and Geronimo for the time, effort and hospitality that was given to us while we were at KOOKS. The sound is exactly what we wanted. The exhaust sound is deep, not raspy and is totally awesome. If you would like additional pics send PM. IF you are considering a system such as this, I would strongly recommend contacting George R. at KOOK Custom Headers. Last edited by SIK02SS; 01-06-2007 at 11:38 AM. i wish i could afford something like that. how much did you spend? Last edited by lsx24; 12-20-2007 at 08:53 AM. heres a pic of my TD's. jegs 3" x pipe kit, bullets, and cats off ebay. turned out alright for my frist attempt. i have run them 3" under axle and out the back. used some mandrel bends form jegs also to run them out the back/ get pics in a couple days and add them. Well since my welder went and got married we weren't able to get everything put together in just one session. I bought the TD setup used and was thinking we could quickly put flanges on the headers and then put flanges on the front of the TDs and bolt everything up. Well turns out the last guy must have had different headers or something cause the fitment was way off. We ended up having to cut everything at the front of the x-pipe and basically fab up our own pipes to get everything to meet the headers correctly. A bit of a headache but my friend enjoys this type of work so I think it gave him some practice. Tonight he welded the last few pieces together and we bolted it all up. I must say it is a very nice sound. Very deep and throaty and much calmer than the open headers I have been running for the past couple weeks. Also it is the first time I have had almost 0 drone inside the car in about 3 years and it sounds so quiet. I am hoping to get vid of it soon and take some pictures. The only downside is the ground clearance. I have virtually none now so I will be taking things easy when driving down the road from now one. Are those the Flowmonster cat? i was looking into buying a set of those? whats your opinion on them? I didn't get mine from them, but if you need cats...buy them and gut em'! Thats all there good for. It really hurt the sound of my 1 chamber flows. BTW...They sell metallic cats that look the same too, $60ish I think. The power increase is amazing in my opinion. The power in 4-6000 range has a huge punch now. The installation went very well. Everything fit perfectly, and thanks to the guides on this site, I knew EXACTLY what to do. Thanks guys. Does anyone have pics of an H-pipe dumped with bullets? I want to get this setup custom made but i need pics. do you still hav the pics of my set up??? go with that..
Yea i do. I have it saved on my comp. I will most likely use your pic but have it dumped. you have a nice setup. WOW! I was gonna say... THe headers look great, clearance seems top notch too! I'm in CT for a little bit. I'll eventually get a new EXH set up. Looking at a TSP Rumbler X for now. Just WOW! THat whole, system looks like it was defenetly worth the moolah!